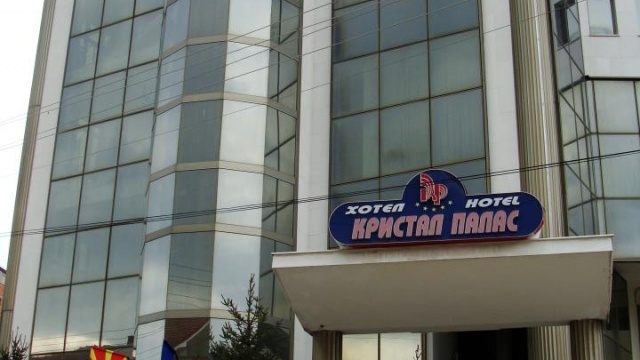 It is a small hotel in town of Prilep on south entrance from highway Skopje - Prilep -Bitola. 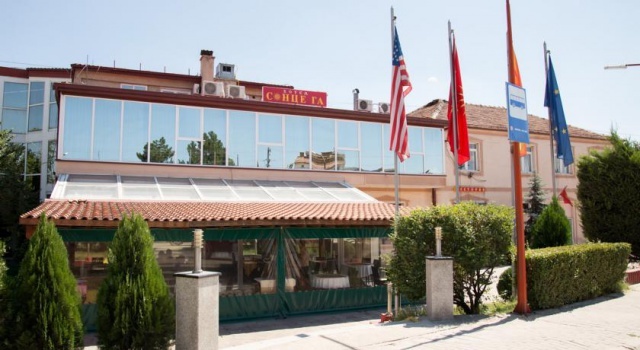 Hotel "Salida" offers you maximum comfort who will satisfied all your's needs and expectations with 24 room service, high quality and best prices. 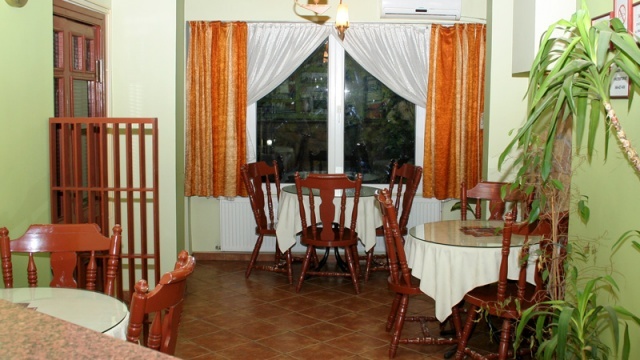 Hotel "Salida" have 29 rooms with one and three beds and 4 luxury apartments with 60 beds. In the same object there is gasoline station "Salida Petrol" with 24 hours open mini-market. Restaurant has capacity of 220 guests, where you can taste national and international specialties prepared by the great masters of cuisine and to organize all kind of manifestations, parties and promotions.